Duct Hoses are highly specialized in performance. They are widely used for pneumatic transportation, dust collecting equipment, washing machines and air-conditioning equipments in buildings. 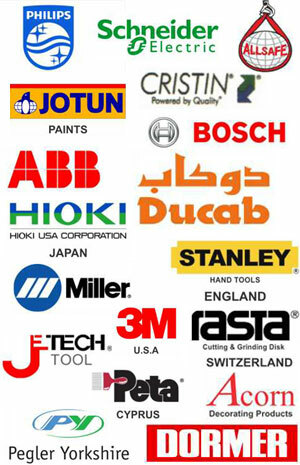 Also suitable for carding machines and draw frames in textile machinery. 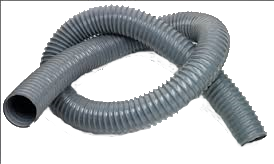 This light weight, flexible, non-metallic hose has a specially compounded rigid PVC reinforcement which is helically wound and inseparably fused to the soft inner walls.By its unique construction, our ducting result in a thin, very smooth wall being almost completely protected from the crushing.